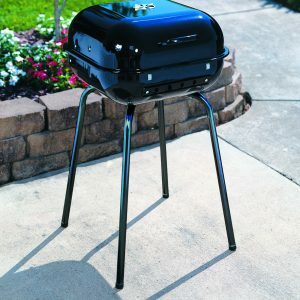 Enjoy the flavors of summer with the Americana 4-in-1 Dual Fuel Smoker and Grill. 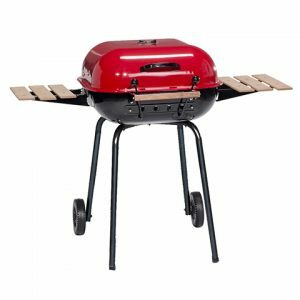 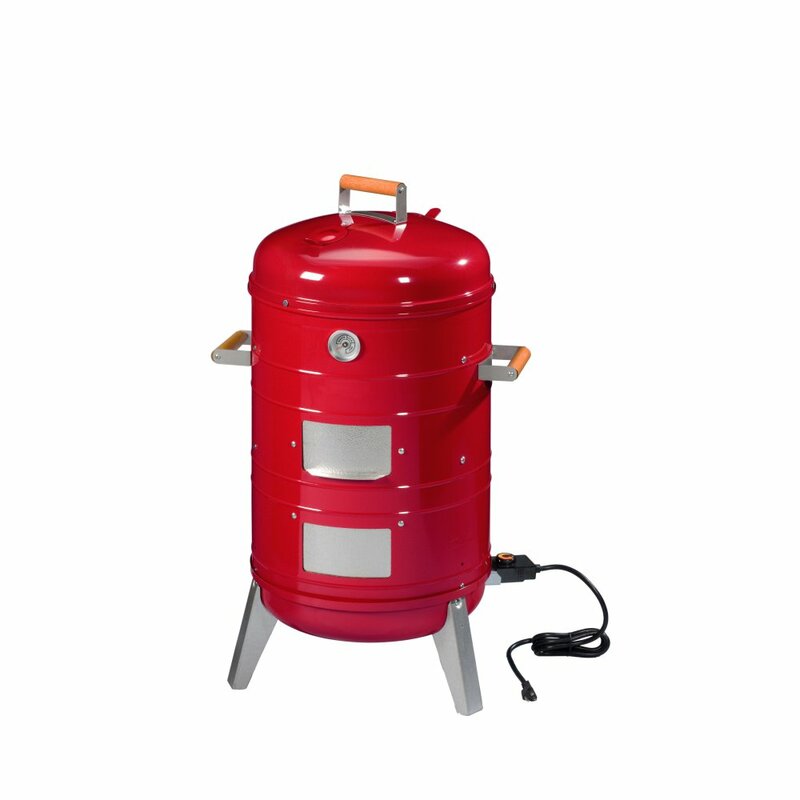 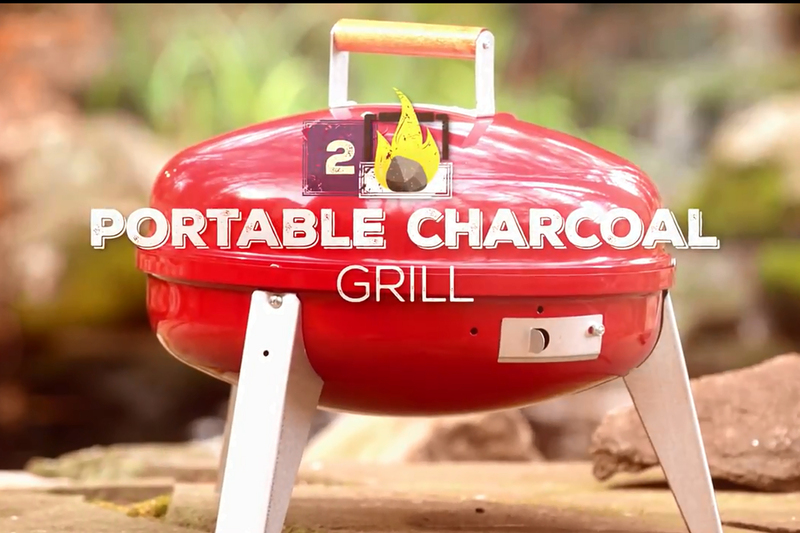 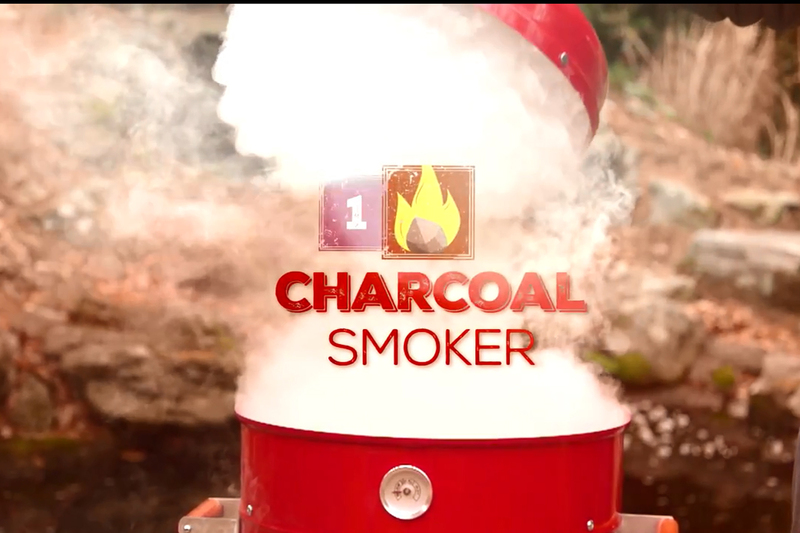 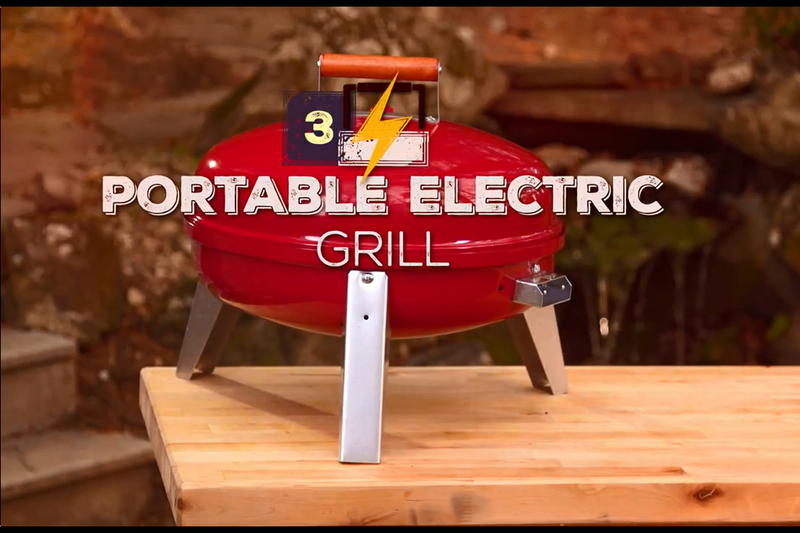 This multi-functional smoker doubles as an electric or charcoal Lock ‘N Go grill. 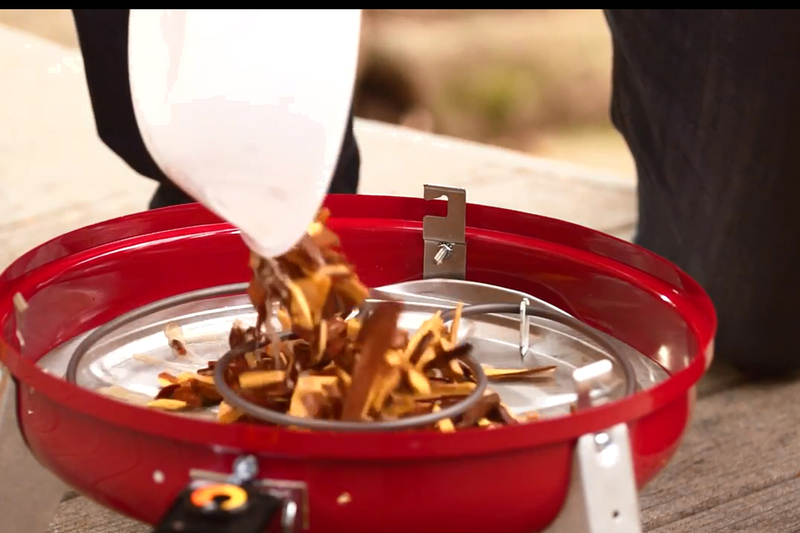 The interlocking hood and bowl can go with you to the campsite or the tailgate party. 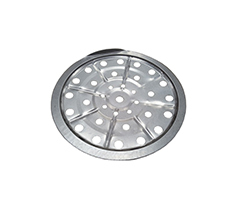 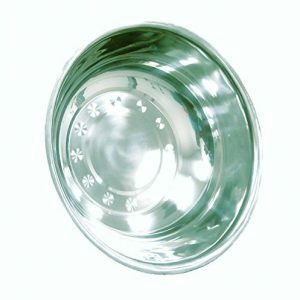 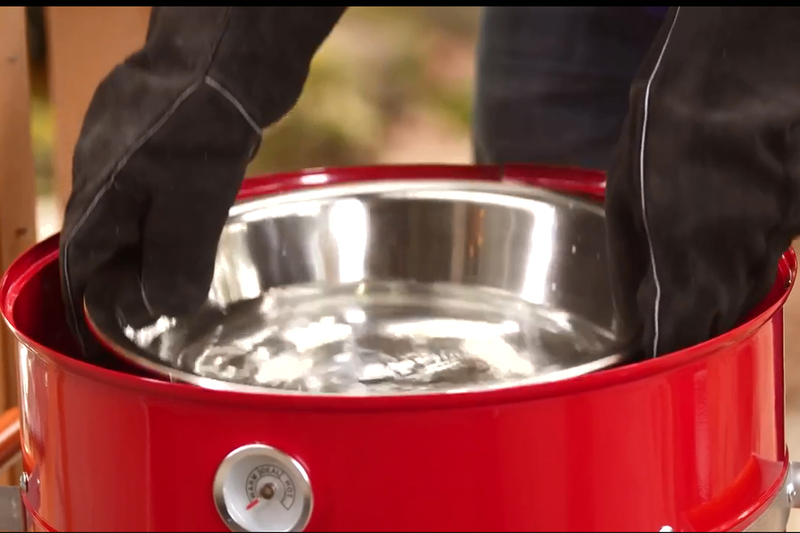 A 5.5 quart water pan ensures that your smoked meat is tender and juicy. 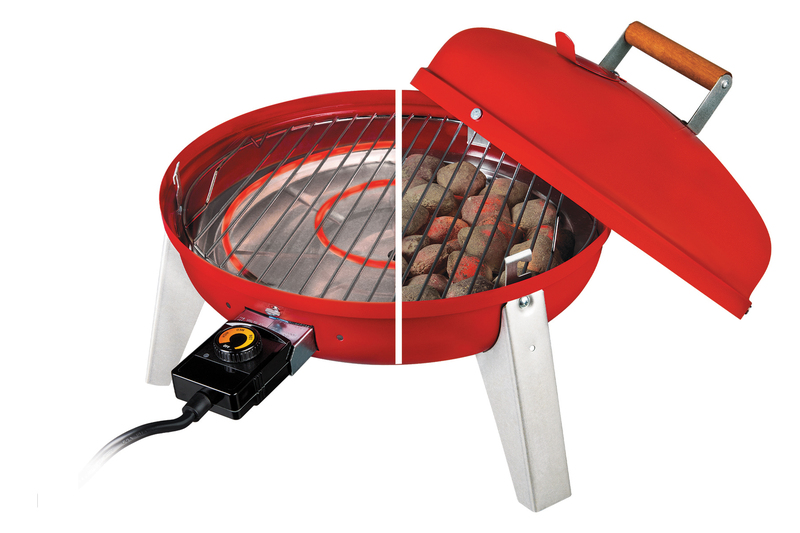 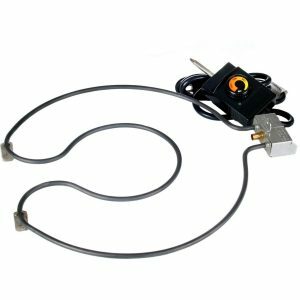 A built-in temperature gauge allows you to monitor the temperature. 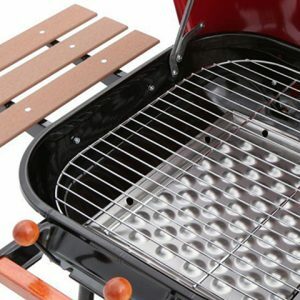 Check on the water or add wood chips with the sliding access doors. 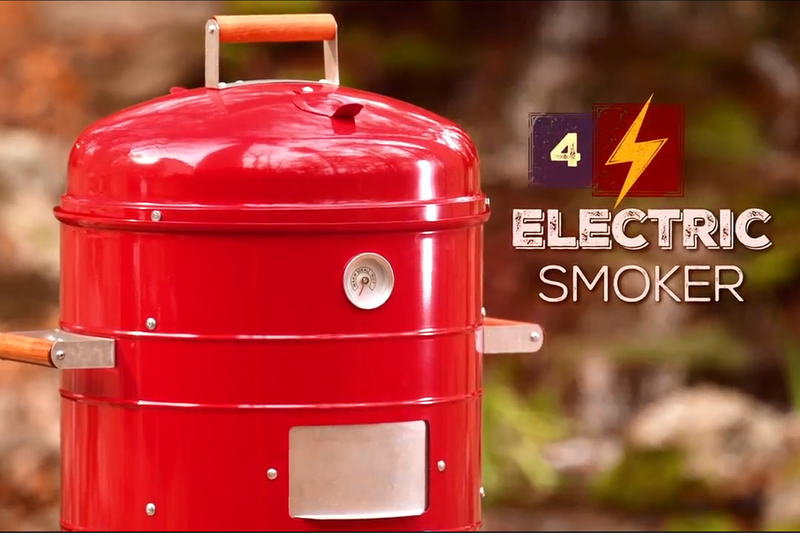 Plug this smoker into standard electrical outlets. 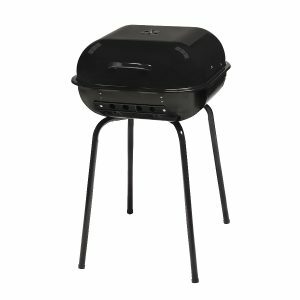 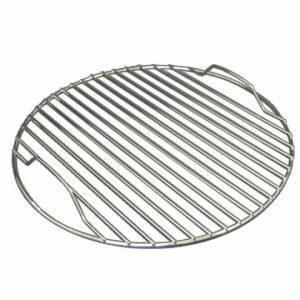 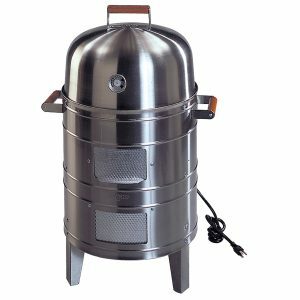 Smoke tender and flavorful food to perfection in your own backyard with this versatile and easy-to-use smoker. 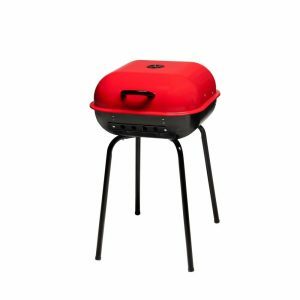 Dimensions: 21.5W x 27D x 37H in.